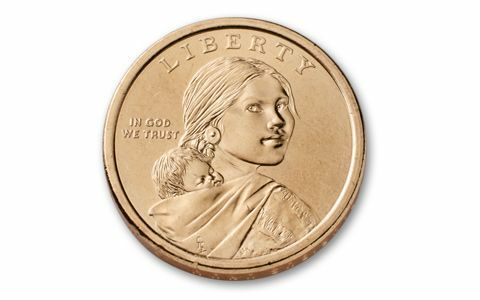 About the sets: The coins in the 2010-PD Mint Sets were Uncirculated pieces pulled from regular production runs, thus the quality of the individual coins varies widely from set to set and even within a set. 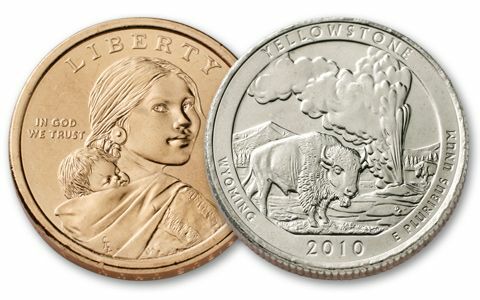 One example of each of the following from the Philadelphia and Denver Mints: Hot Springs National Park Quarter, Yellowstone National Park Quarter, Yosemite National Park Quarter, Grand Canyon National Park Quarter, and Mount Hood National Park Quarter (all Copper-Nickel Clad). The four Presidential Dollars are Millard Fillmore, Franklin Pierce, James Buchanan, and Abraham Lincoln (Copper-Nickel Clad). 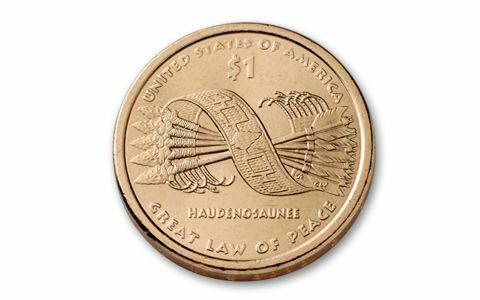 The Native American Dollars within the 2010 set feature a one-year-only design of the Hiawatha Belt with five arrows bound together, commemorating the Great Tree of Peace and the Iroquois Confederacy of the early 1400s (Copper-Nickel Clad). 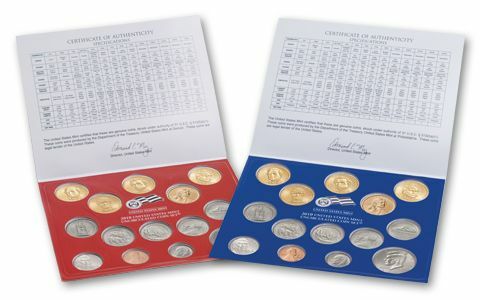 About the sets: The 2010-PD Mint Set featured the first five quarters in the new America the Beautiful™ Quarter program - successor to the hugely-popular 50 State Quarter program. It is also highly-collectible for its inclusion of the first-ever Lincoln Dollar, part of the ongoing Presidential Dollar series. Original packaging: The 2010-PD Mint Set consisted of two different sets in two blister-style folders. The blue folder contains coins from the Philadelphia Mint, the red folder contains coins from the Denver Mint. Each folder contains the Cents, Nickels, Dime, Half Dollar, and Dollar, alongside the following five 2010 Quarters: Hot Springs National Park, Yellowstone National Park, Yosemite National Park, Grand Canyon National Park, and Mount Hood National Park. Completing each folder are the four 2010 Presidential Dollars: Fillmore, Pierce, Buchanan, and Lincoln. The Tea Party movement hosts their first convention in Nashville, Tennessee. On April 20, a British Petroleum's oil rig exploded in the Gulf of Mexico, killing 11 workers and commencing months of oil leaking unrestrained into the ocean. WikiLeaks publicly releases the first of thousands of confidential documents sent by U.S. diplomats. The San Francisco Giants defeat the Texas Rangers to win their first world series in 56 years. On Tuesday, 12 January 2010, a massive earthquake of magnitude 7.0 hit Haiti killing almost 250,000 people, injuring 300,000 and more than one million people were made homeless. The United States competes at the Winter Olympics in Vancouver, British Columbia and wins 9 gold, 15 silver, and 13 bronze medals. Volcanic ash from one of several eruptions beneath Eyjafjallajökull, an ice cap in Iceland, disrupts air traffic across northern and western Europe.